Our mission: To give you the best trip, at the best price, in the industry. We’ll take care of all the planning, so you can focus on the bigger picture – your Youth! Based on maximum occupancy and a minimum of 15 paid skiers or boarders. Packages include 2 nights lodging, 1 day lift ticket, 1 day ski rental and 2 continental breakfast. Availability guaranteed at time of booking. 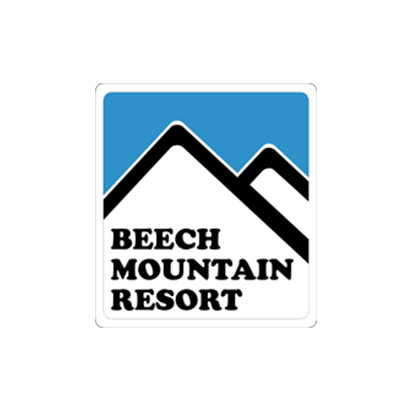 Includes two nights lodging at the Whitewater Express Nantahala Camp, one day lift and ski rental to Cataloochee, two meals, Ski Now/Raft Later, and Pre-Fit programs. DON'T SEE YOUR FAVORITE SPOT? We also book for Snowshoe, Timberline, Canaan Valley, Keystone, and more. Our exclusive Ski Now/Raft Later Loyalty Rewards Program. Click here to learn more. As the fastest growing Ski Planner & High Adventure Outfitter in the Southeast, we pride ourselves in serving youth groups! 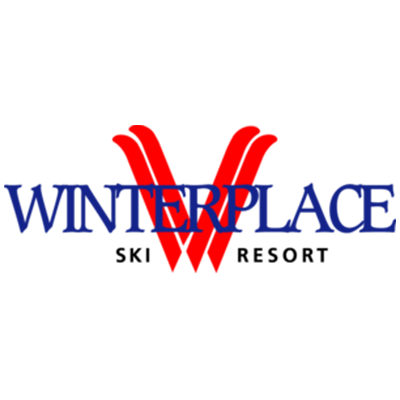 As such, we understand the importance of developing & nurturing every relationship we have with our prospective & existing clients. FIRST: By providing the best equipment on the mountain, at the lowest price, we are committed to helping you stretch your youth ministry budget. SECOND: Our complimentary “Pre-Fit” Program continues to be a huge hit with youth ministries. Prior to your retreat, we will come to your church and pre-fit your group. That way, when you arrive at our ski shop, we’ll have your boots, skis & snowboards ready-to-go (with your names on them)… Allowing your youth to hit the slopes quicker than ever! 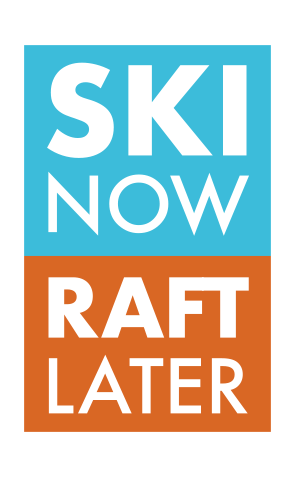 THIRD: If your youth enjoy skiing and rafting, you’ll love our “Ski Now/Raft Later” Loyalty Rewards Program! For every two Winterplace lifts and Ski Celebration rentals, you’ll earn one rafting voucher that can be used next year on the Ocoee, Nantahala or Chattahoochee Rivers (i.e. 50 skiers = 25 trips rafting vouchers). FOURTH: We are a service-oriented company charged with the excitement of helping young people discover the outdoors, cultivate their friendships, and strengthen their relationship with Christ. Are you interested in a particular trip? Want more information? Just fill in the form below or give us a call today! Tell us here if you know where you want to go! Or let us know if you'd like our help selecting a destination. If you know when you'd like to book your trip, let us know here. Share any specific needs or questions here.